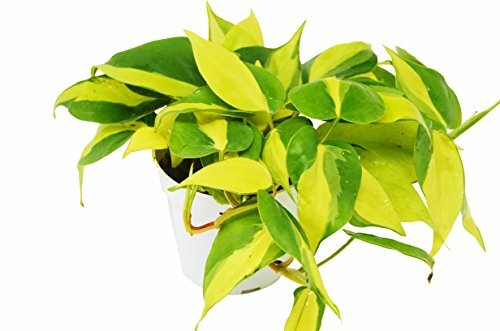 INCLUDES: 1 Philodendron Hederaceum 'Brasil' in a 4 inch pot with care guide. EASY CARE: Philodendron are easy to care for and will live for years. HOUSE PLANT: Great indoor house plant that is easy to grow.